This week’s episode begins with an interview of a Master Mason who offers his take on the responsibility, or lack thereof, of major conspiracies in history’s past, including the assassination of JFK. 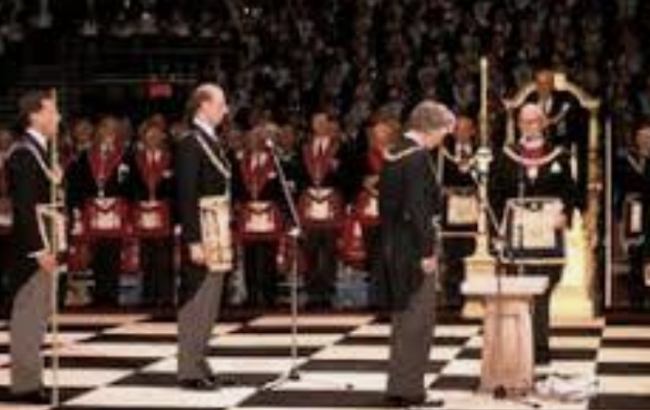 From there we take a number of fascinating calls, including that of one individual who points out the letter penned by George Washington about the fear of the Illuminati infiltrating the Freemason network. It’s an information packed episode that you don’t want to miss. Tune in and listen long. Oh yes, and FOMENKO.